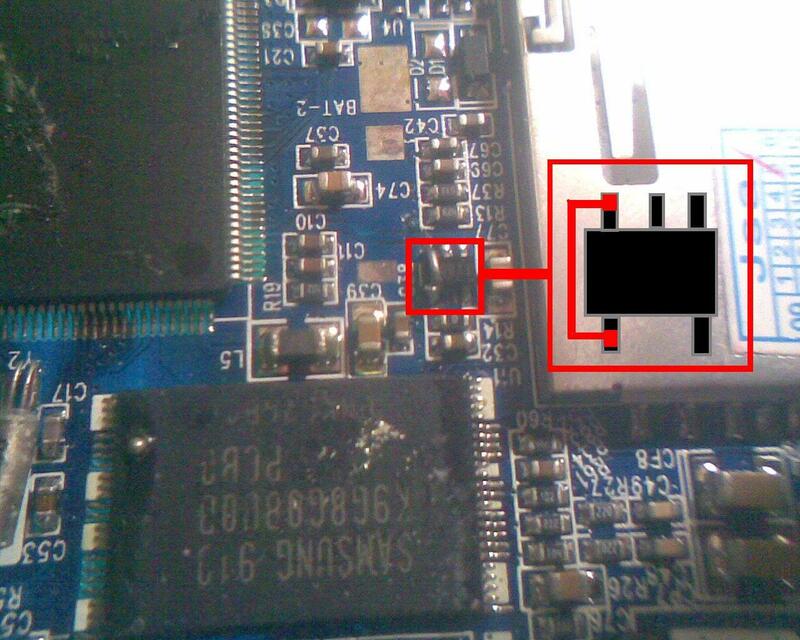 SONY MP4 MP5 AUTO CHARGING AND KEYPAD NOT WORKING. I already flash this many times but still keypad is not working and auto-charging problem. I also damage the led and its not lighting now but still Im able to turn it on.